I have a troubled relationship with central Amsterdam. 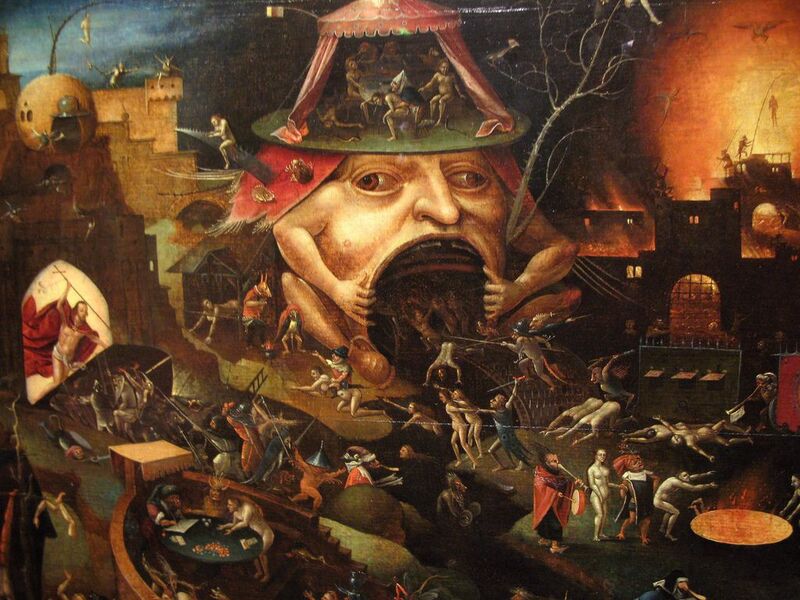 I won’t go into it all here, but thanks to the wrong kind of tourist and the tacky businesses that cater for them, certain parts of the centre can often resemble a Hieronymous Bosch depiction of hell. (I’m looking at YOU, Damrak on a Saturday). Having said all that, the centre of Amsterdam is also one of the prettiest and most historical parts of the city, with a huge concentration of historical monuments and sightseeing spots. So it’s a shame to discount it entirely. And even the Red Light District has a certain charm, if you ignore the large groups of marauding males and (mainly British – sorry friends!) rotters. There’s something about the way that independent businesses and historical buildings jostle along happily side by side with the oldest profession in the world. Remove the awful tourists and there’s a nice equilibrium to be found there – just look at the area around the Oude Kerk as the perfect microcosm of this. So if you do find yourself in the centre and looking for somewhere to escape the stag parties, fast food outlets, smart shops, tacky souvenirs and Argentinian steakhouses (what’s with those?) then here’s my pick of some genuinely great places worth seeking out to recharge you batteries over a coffee or bite to eat. You can see them all on the map below, so find your nearest pit stop and dive straight in.